When considering financing options for home buying, borrowers have two options: a bank or a mortgage broker. 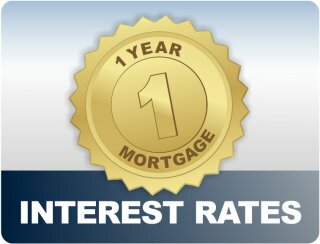 According to the Eastern Morning Herald, Canadians are looking for the best possible mortgage rates. 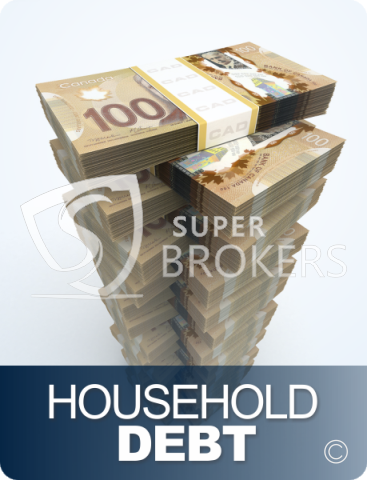 The statistics show that as Canada's housing market continues to recover from the global recession in 2008, mortgage brokers are favored for helping people with financing needs for their homes. A report from PricewaterhouseCoopers spotlights new trends in Canadian views on debt, as well as the impact of mortgage restrictions on the real estate market. 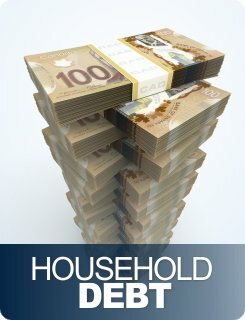 Data from The Tide Turns: Canadians, Debt and Retail Lending study shows that more Canadians are comfortable with the amount of debt they're carrying, and they're also more focused on reducing it. Of 1,228 Canadians surveyed, 57 percent felt their debt level was about right. This marks a decrease from 59 percent during the previous year. Meanwhile, 66 percent of respondents indicated that they plan on reducing their debt this year. This represents a 3 percent increase from last year. 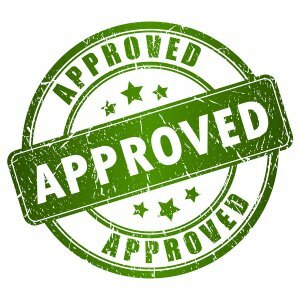 When it comes to getting a home mortgage approved, "pre-approval" can be one of the trickiest factors in determining mortgage rates. With the housing market always at least somewhat in flux, many people looking to buy turn to pre-approval as a way to find a preferred rate as they search for a home. 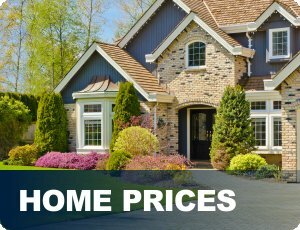 Are homes in Canada too expensive? According to a recent article from The Globe and Mail, the answer is: sometimes. While rising home prices are good news for sellers and buyers seeking a sound investment, they can also make it that much harder for some Canadians to enter into homeownership. 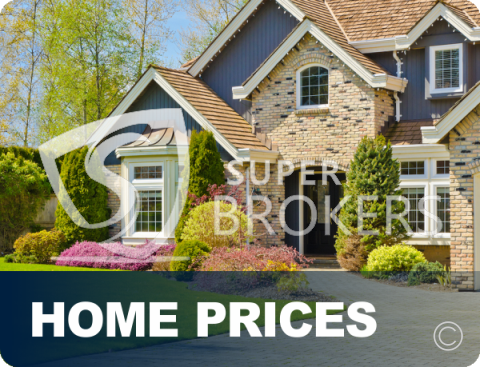 As a recent article from The Globe and Mail points out, even with mortgage tightening and a dip in sales, home prices continue to remain high throughout the country. As home sales decreased, so did the number of homeowners putting their properties up for sale, keeping the inventory of available properties fairly low, and, by extension, prices high. While many industry observers feel that the mortgage restrictions put in place by Finance Minister Jim Flaherty could lead to a crash in the Canadian real estate market, Flaherty feels that current figures are a positive sign, according to Financial Post. "I'm comfortable about where we are," he told Julian Beltrame of the Canadian Press. "I'm pleased in particular that the condo market in big cities has fallen back. I'm also pleased with some other moderation in new house construction and in demand for mortgages. I think these are healthy developments because I think we were beginning to see some indications of the beginning of a bubble." 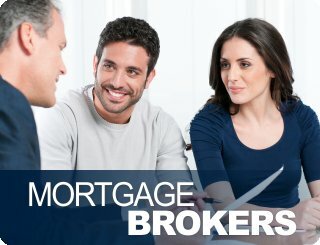 Flaherty went on to tell Beltrame that he has no further plans to intervene in the Canadian mortgage market because he doesn't need to, indicating that the previous restrictions put in place have done a satisfactory job. It's easy to see why this news could lead mortgage professionals to breathe a sigh of relief. The last mortgage restrictions to be put in place, which included shortening the maximum amortization length on government-backed home loans from 30 years to 25 years, seemed to have a large impact on homebuyers when they went into effect during July 2012. Data from a Canadian Mortgage Professional poll provides a special insight into what issues facing the current real estate market most concern mortgage brokers. "No, the sky isn't falling, say the majority of brokers responding to CMP's fifth-annual Sentiment Poll, but their answers – recorded over a six-month period ending early March – suggest headroom is getting tight," reads the report. 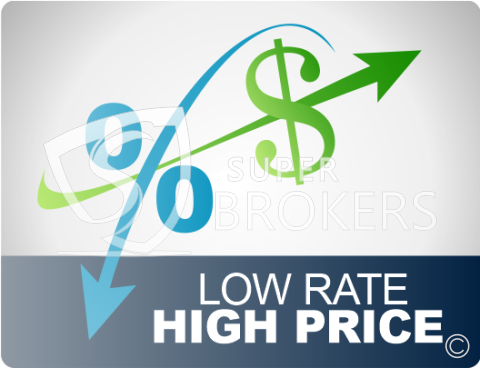 "Even with interest rates falling instead of rising, broker worries have grown right along with economic uncertainty and the creeping slowdown in home sales more stringent mortgage rules have ushered in." Data from the Canadian Imperial Bank of Commerce shows that Canadian borrowers believe it will take them longer than previously thought to pay off their mortgages. A poll from the CIBC shows that the average Canadian homeowner believes they will reach the age of 57 before they pay off their mortgage. This is up from age 55 during the previous year. The province with the longest expected repayment period was British Colombia, where the average Canadian expected to reach age 59 before paying off their mortgage. Many Canadian homebuyers know of long-term mortgage offerings, but not many know that they can take advantage of a one-year mortgage. In a recent piece for Canadian Mortgage Trends, editor Rob McLister highlighted the benefits associated with a one-year mortgage and shed light on to why it is being overlooked in today's Canadian housing market. 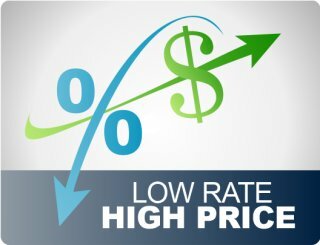 McLister credits the emergence in popularity for 5- and 10-year home loan terms to the extremely attractive rates that are currently being offered for them. 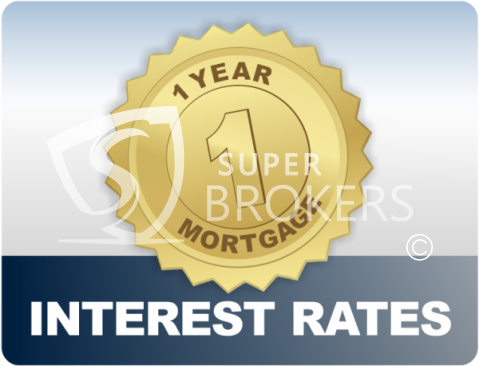 However, a one-year fixed mortgage lets the borrower renew into a 4-year fixed any term. Despite mortgage rates remaining near all-time lows, many Canadians are not planning on taking the plunge into homeownership any time soon. According to a poll from Ipsos Reid, only 15 percent of Canadians surveyed said they plan to buy a house during the next two years. This marks a decrease of 27 percent from the previous year, as well as the largest decline in buying intentions in the history of the yearly poll, which the Royal Bank of Canada has been conducting for 20 years.